Supper Clubs are so much a part of Wisconsin that Travel Wisconsin named their eatery at the Kohl Center the "Travel Wisconsin Supper Club". But what is a Wisconsin Supper Club? When you talk to different people, you get many of the same answers with a few twists. Ron Faiola's book Wisconsin Supper Clubs states on the inside flap, "The supper club tradition is based on the bygone idea that going out to dinner is a special experience and should last an entire evening." Supper clubs are not fast food! If you are in a hurry to eat, go to a chain restaurant, not a Wisconsin supper club. Here are a few things that we think make a great Wisconsin Supper Club besides great food! The decor is not new, the interior is frozen in time, most likely from the 50's or 60's. You get a relish tray before supper with radishes, carrots, green onions, and if you are lucky, cheese spread with crackers. They serve a very good old-fashioned cocktail, hand made. Most people know each other, it is primarily a local place to socialize. They serve up a Friday Night Fish Fry. They have a Saturday Night Prime Rib or Steak Special. Ice cream after dinner drinks like the Grasshopper or Brandy Alexander. You do not sit down to eat upon arriving. You have a cocktail or beer at the bar, you order at the bar, and the waitress comes and takes you to your table when your soup or salad is on the table. The menu is mostly steaks and seafood. The waitress and bartenders have been there for years, know the regulars by name. Most supper clubs are in the country. You get real coffee with your meal, regular or decaf, but real good coffee, not fancy lattes or cappuccinos, just plain good coffee. Placemats, two forks, and your napkin not rolled up with your silverware. The above points are not set in stone, they vary, but for a Wisconsin Supper Club to last for years, they have to have great food. Your steak is always done the way you like it, the coffee is good, the soups are like or better than your Mom's, and you leave full. Most Wisconsin Supper Clubs are normally out in the country, not downtown in a large city. In smaller villages, they might be on the main street. Up in Northern Wisconsin, most will be on a lake or river, close to water. Most have been in the family for generations. They are an important part of the local community. I was born on a farm, but our family moved off the farm when I was 10 and into a small bar & restaurant. They turned that into a real Wisconsin Supper Club. In a sense I grew up in a Wisconsin Supper Club. We lived in the back off the kitchen, we played in the dinning room when it was not open, our Christmas was in the cocktail area where the white flocked tree for customers was located, and I learned to cook in the commercial kitchen. Growing up I worked weekends and many nights in the "Club" as we called it doing everything from dishwasher to bartender. And everything in between. Many of my thoughts on supper clubs come from working and living a "Supper Club" life for many years. Ann and I still rather frequent a family owned supper club than a chain restaurant. That is why Wisconsin Supper Clubs hold a special place in our hearts for us. And that is why wisconsin.com features one of the great Wisconsin traditions, Supper Clubs! For locals, your favorite Wisconsin Supper Club is where you go frequently. You may even have gone there with your parents as a child. This is where you catch up with others in the community. You find out who is sick, who is better, who is having a baby, etc. When you go back to your table, it might take you 10 minutes because you are stopping at each table on the way back to visit. This is why if you visit a Wisconsin Supper Club out of your area, when you walk in, everyone turns to look to see is arriving. If you are visiting Wisconsin, finding the local Supper Club to have a meal is something that will give you the flavor of the local area. It is a great experience. Click to find out more about Old-Fashioneds! Click below to see some of the Wisconsin Supper Clubs that are featured on wisconsin.com. We arranged them by Wisconsin County to help locate Supper Club in your area. It is not a complete list by far. We are always updating the list, so stop back frequently. If you have a favorite Wisconsin Supper Club that is not listed, contact us or email the information to WISupperClub. Please let the Wisconsin Restaurant you found here know you found them in our wisconsin.com Restaurant Directories! 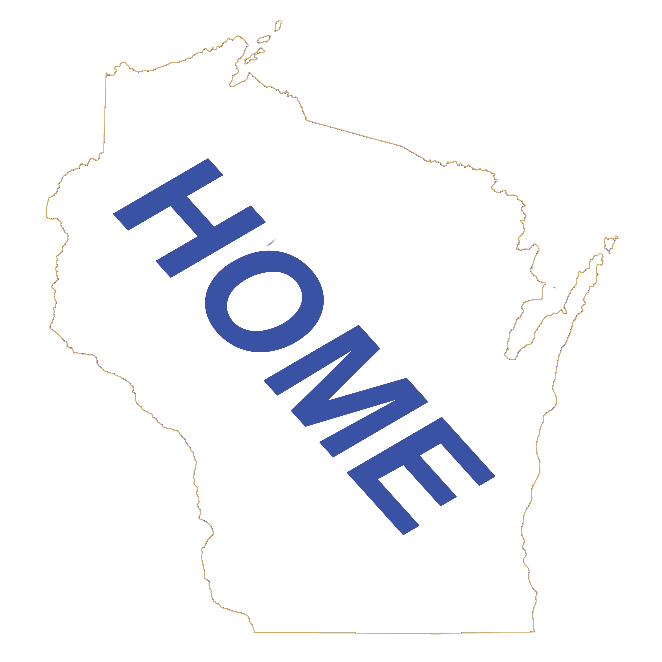 Below is 72 Wisconsin County buttons to access a directory of Wisconsin Supper Club Restaurants listed by their Wisconsin County. You can see Featured Supper Clubs by clicking on the Wisconsin Featured Supper Clubs button. Click on the button below to go to the Wisconsin Where To Eat Main Page. From here you can access Wisconsin Restaurants in a number of different ways, including by Wisconsin County, Wisconsin Community, or type of restaurant. You can also access our Wisconsin Supper Club Directory and Wisconsin Friday Night Fish Fry Directory! You can access out Wisconsin Supper Club Blog by clicking on the Wisconsin Supper Club Blog button below. Here are the books from Amazon we recommend if you want to read up on Wisconsin Supper Clubs.